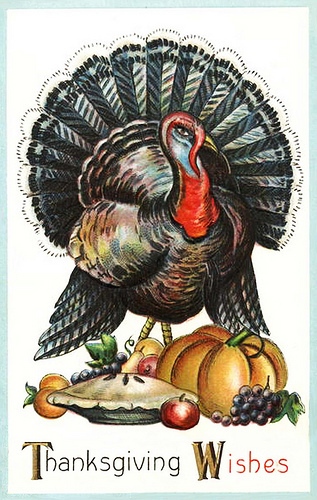 We, at Linderhof, wish you and yours, the Happiest of Thanksgivings . . . . and may all your turkeys be on the table and not around it! I have always loved that song. Have a Blessed Thanksgiving, dear friend!!! EnJOY your family & friends gathered around your table!!! So lovely to have a visit at Linderhof again and to catch up on your last few posts. I hope your Thanksgiving was a grand one!